Two mylar balloons caught in electrical lines at the City park sent a power surge into the pool pump house causing an electrical fire just after 1:00 p.m. this afternoon that burned out five pumps, causing the pool to be evacuated and closed immediately. Martinsville firefighters extinguished the fire and Duke Energy cut off power to the structure. First thing tomorrow morning a crew from Speer Corporation will be on site replacing the pumps and Koller Electric will repair the electrical box. The goal is to have repairs made so the pool can open as usual at 11:00 a.m. tomorrow. There is a city policy that no balloons are allowed in the park as they are environmentally unsafe. Balloons from a party at one of the park shelters got loose and made contact with electrical lines. 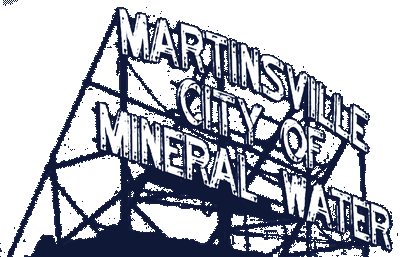 Stay tuned to the Mayor’s Facebook page and the City’s Web site (martinsville.in.gov) for updates on an opening time for the pool.